Helps the reader to understand the role jQuery plays in DOM scripting and to use the DOM directly in applications for mobile devices and specific browsers that require low overhead. 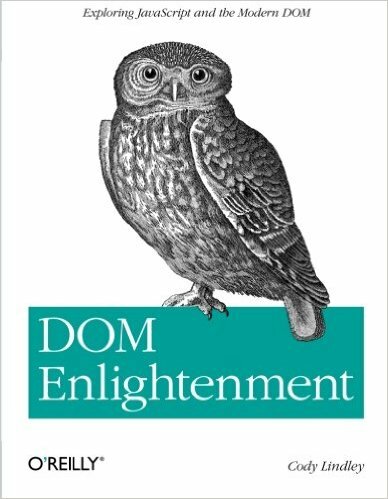 Cody Lindley wrote:With DOM Enlightenment, you’ll learn how to manipulate HTML more efficiently by scripting the Document Object Model (DOM) without a DOM library. 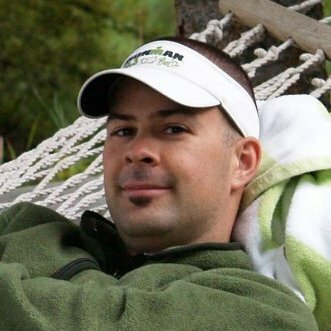 Using code examples in cookbook style, author Cody Lindley (jQuery Cookbook) walks you through modern DOM concepts to demonstrate how various node objects work.